Design a new marketing plan for the Cal Lodge and win a 2 night stay for 10 guests AND lift tickets AND rental. Teams of 1-4 may register below until Friday, April 8th. Proposals are due by April 29th in PDF format (12 page max). 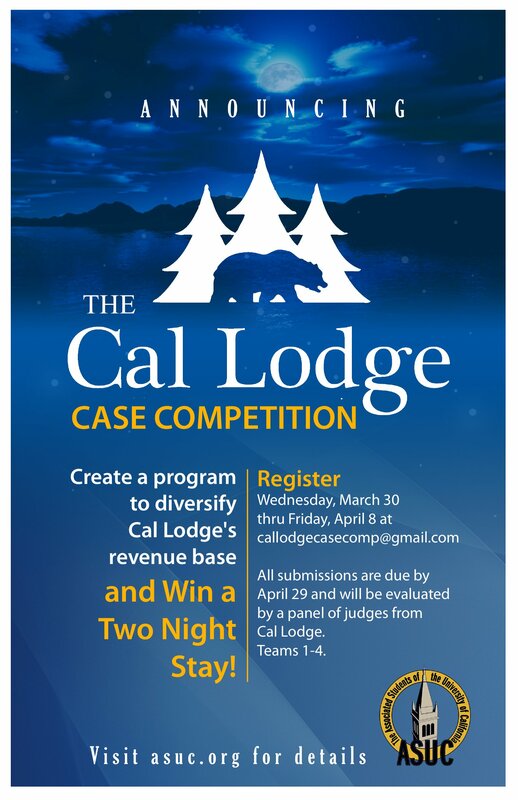 Email callodgecasecomp@gmail.com with any questions. 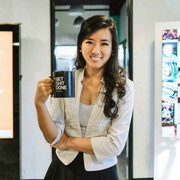 ← UC Berkeley Information Technology for Society Competition: 2nd Place!